Korea’s Financial Supervisory Service (FSS) has said that it will take necessary measures after Samsung Life’s refusal to accept its advisory to guarantee minimum returns for immediate payment annuities. FSS governor Yoon Suk-heun said the official stance of the regulator is that it cannot accept a situation where consumers are unfairly treated. The FSS was referring to Samsung Life’s decision to partly compensate about 55,000 clients of its immediate payment annuities over a payout dispute, defying the advisory by the regulator to make full compensation. 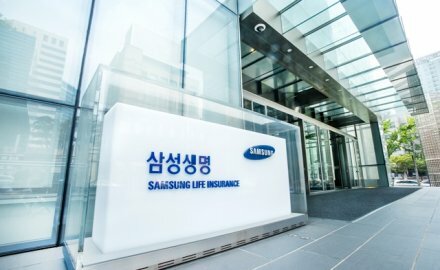 Early this week, Samsung Life sued one of its clients that had demanded that the insurer return the insurance payment. Samsung’s case is not an isolated one as life firms in the country have faced complaints and criticisms over payouts of immediate annuities.